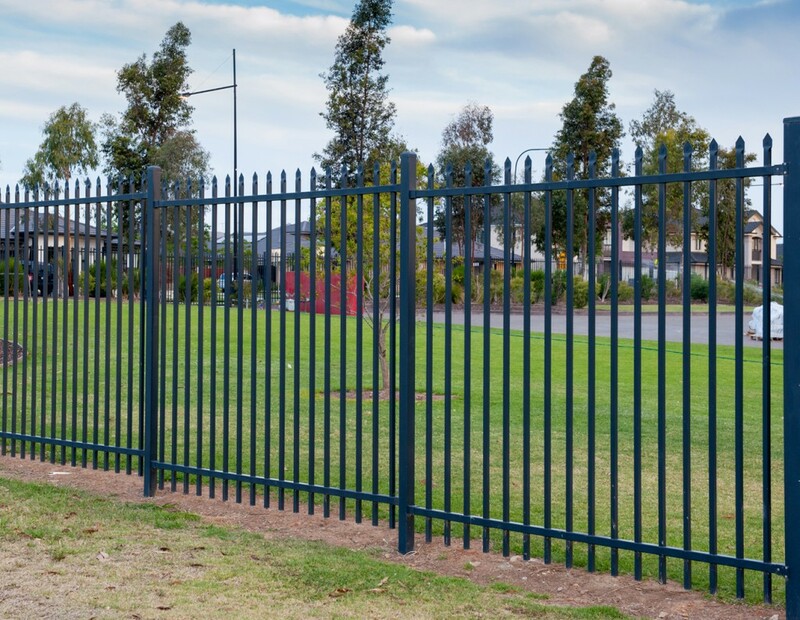 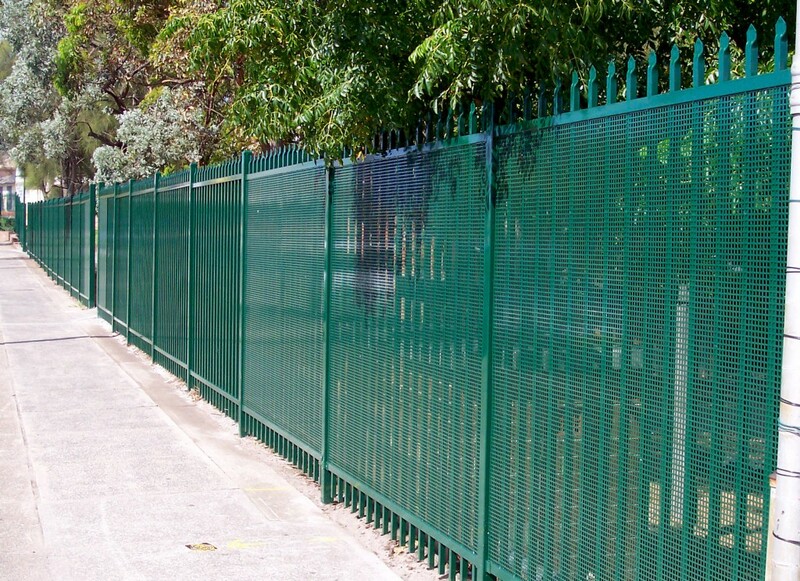 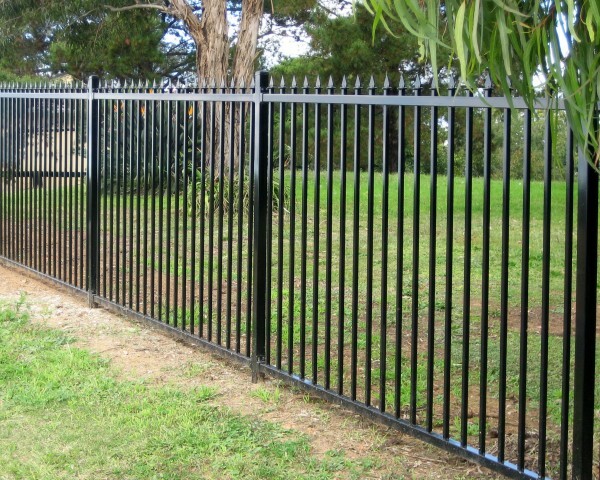 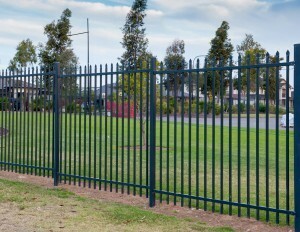 Product description Available in a range of colours and styles, we are renown for our high quality fences around schools, industrial / commercial complexes, factories, residential constructions and any other area that requires effective public access controls. 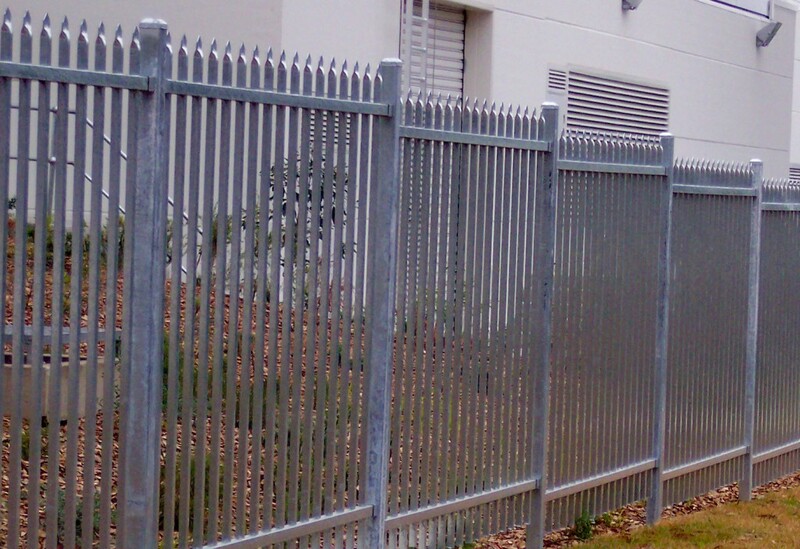 Our Security fences offer the maximum in regards to security and control, for when your project or property's security is of utmost importance. 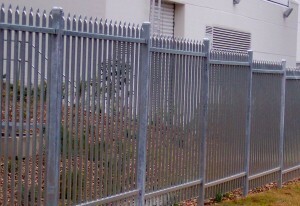 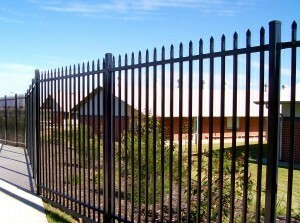 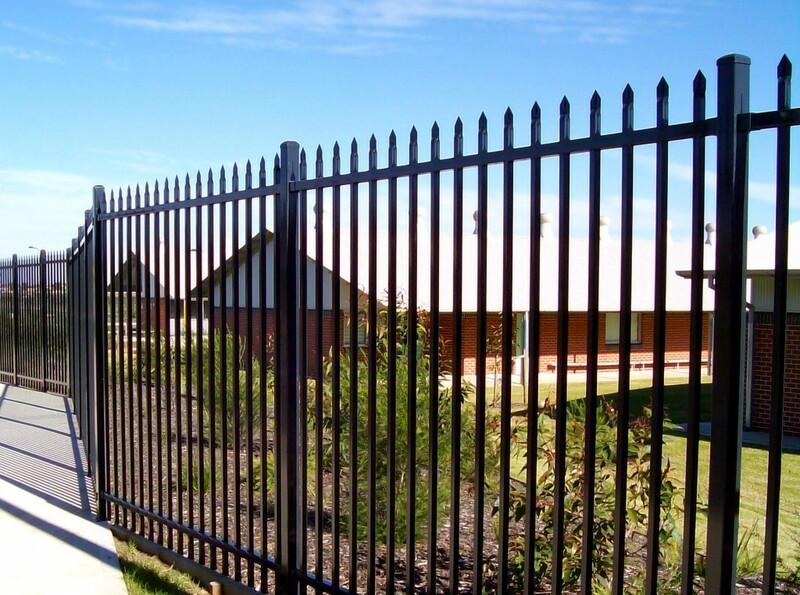 Product Extras & Miscellaneous There are a wide range of designs and styles of security fences that we implement for you. 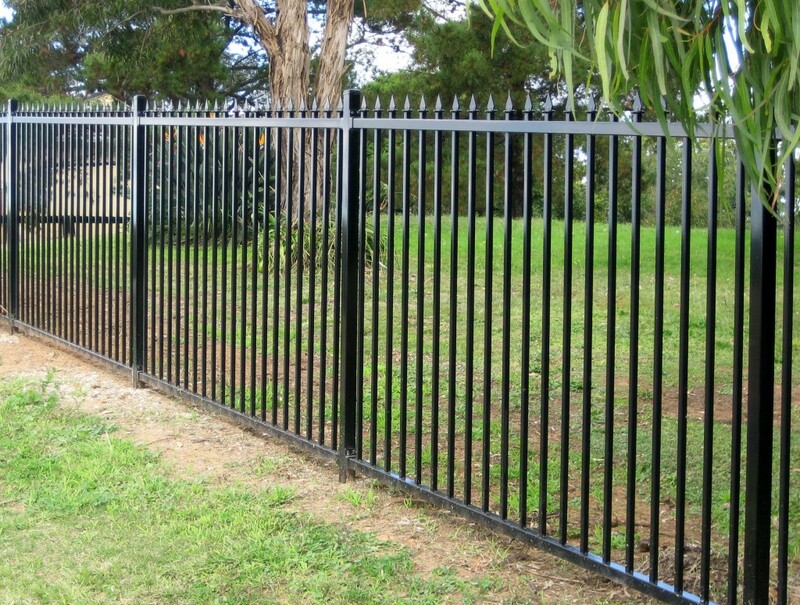 You can opt for a standard Security Fence, which is similar to our Tubular Fencing range of products, except that they are far superior in strength and durability.